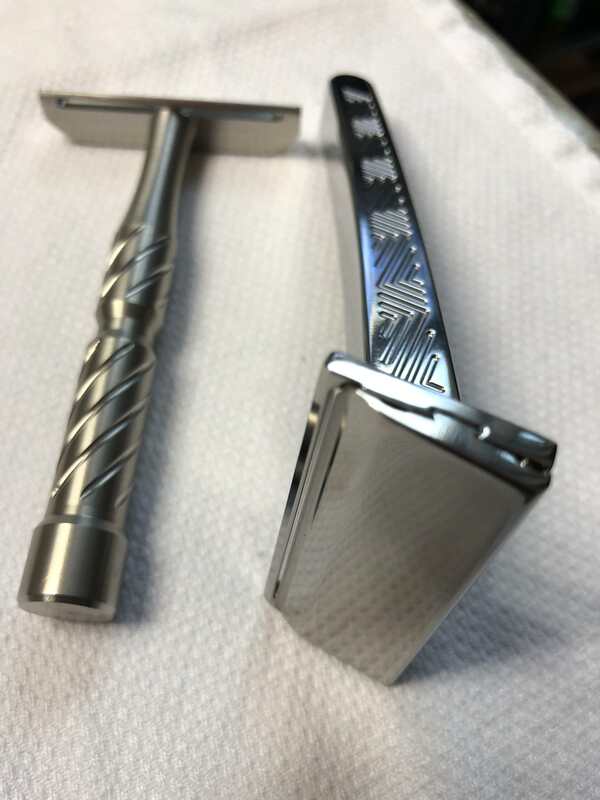 For those who have used this razor, how would you compare it's efficiency or aggressiveness to Sabre base plates 1 and 2? Just got notification mine has shipped !!!!!!!!!!!!!!!! Man I need a dancing emoji to post here. 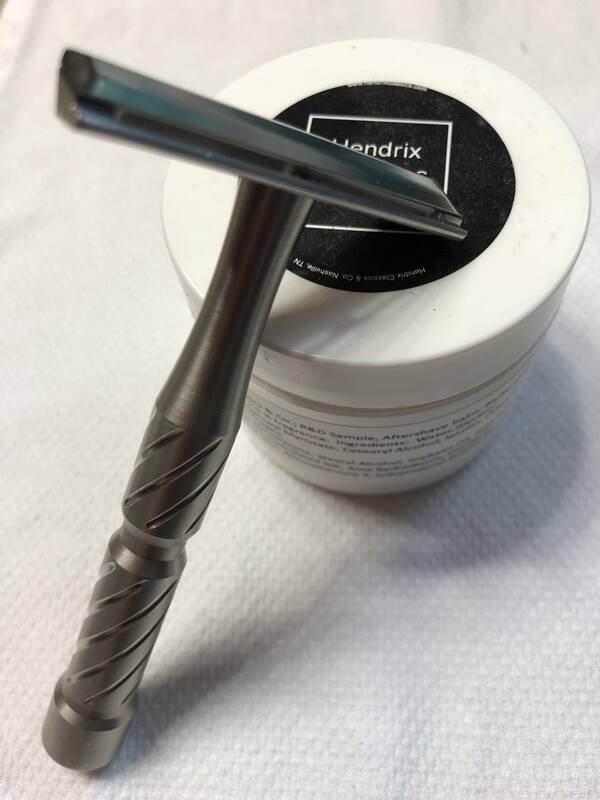 (11-08-2018, 05:26 PM)Whiskey Sour Wrote: For those who have used this razor, how would you compare it's efficiency or aggressiveness to Sabre base plates 1 and 2? 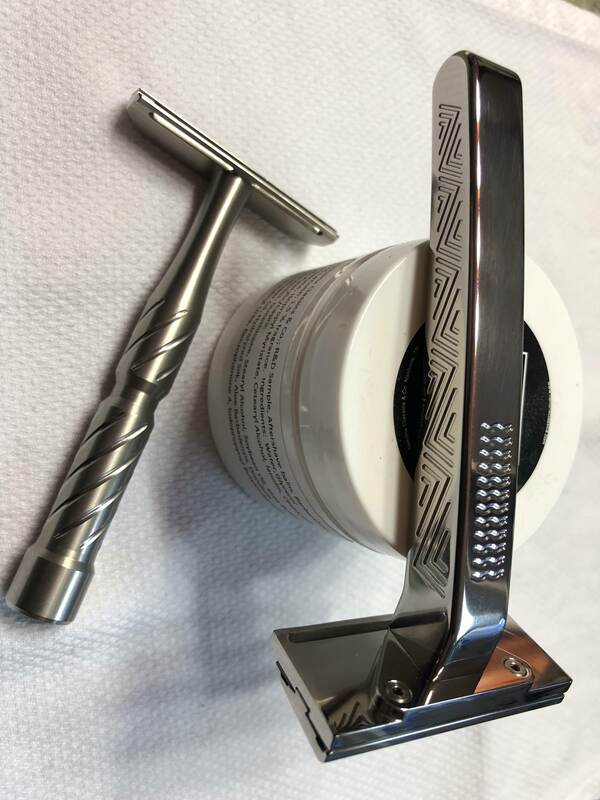 After only one shave with the Vector my assessment is that while being noticeably more efficient than the Sabre L1 and L2 (and almost as efficient as my BlackBirds Gen 1) the Vector feels a bit milder than the Sabre L2. Mark . How would you compare both to the RX? 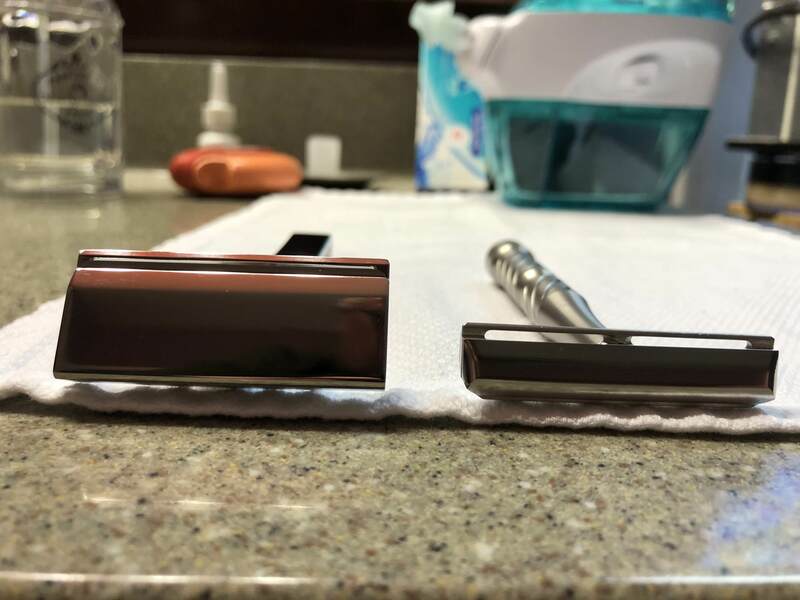 I will need more shaves in, but my feeling right now is both are smoother than the Rx, and I do not have the feeling that either would bite easily like I had with the Rx when I first got it. I am 10 hours post shave as I write this and my face is still very smooth, so efficiency wise, right now I'd say both are about as good. I used a Pro-line Blade in both which is my blade of choice now for SE's. Can someone with a Vector post a picture of it on a UFO Titan? I am very curious how it would look and feel on that handle. Thanks! (11-09-2018, 09:10 PM)NJDJ Wrote: Can someone with a Vector post a picture of it on a UFO Titan? I am very curious how it would look and feel on that handle. Thanks!